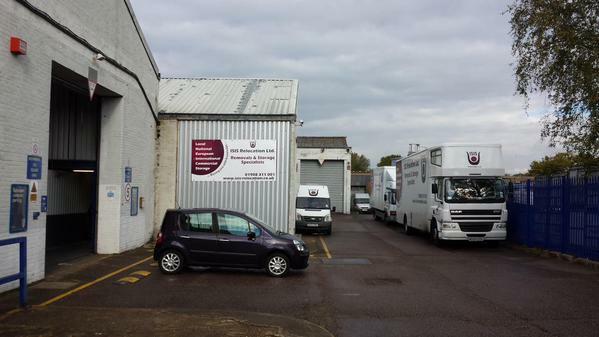 ARK Relocation have many years experience in completing office and domestic removals in Newport Pagnell. Whether you are moving a short distance or a long one, and whether you are moving a single item, or complete office of house, our professional and highly trained staff, modern removal vehicles and equipment , will make sure your valued possessions arrive at their destination safely . Newport Pagnell is a town in the Borough of Milton Keynes. 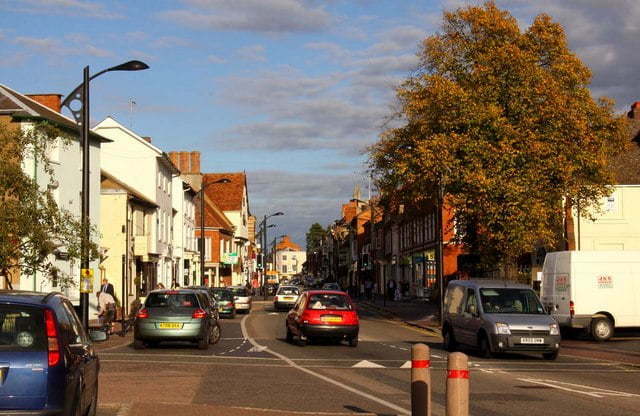 At one time, Newport Pagnell was one of the largest towns in the County of Buckinghamshire though today, despite its own substantial expansion, Newport Pagnell has been completely dwarfed by the growth of Milton Keynes. Although Newport Pagnell is outside the designated area of MK, its growth has been at a similar level to that of the constituent towns of the latter; the two now join at the M1 and there is little distinction between them. Newport Pagnell is a great place to live. A picturesque & historic market town on the banks of the River Ouse. It retains a quaint & friendly community feel, which makes this town very popular place to live. House prices in Newport-Pagnell are slightly higher than neighbouring towns. 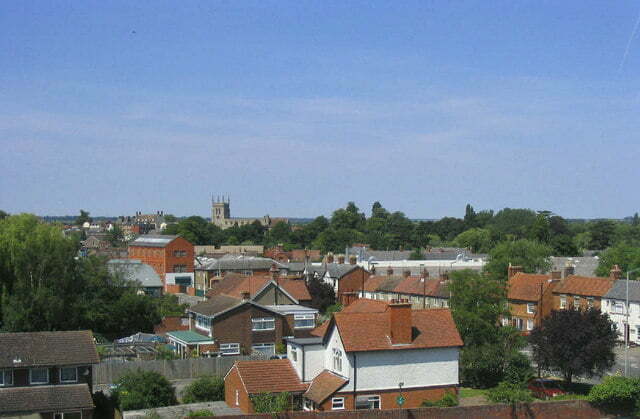 In the heart of the town is a good high street with a variety of shops, pubs & restaurants. Close by is Milton Keynes with all its modern facilities (the shopping centre, theatres, bars, cinema / ski complex). Newport also has great travel links via the MK railway station or the M1 motorway both close within 5-15 mins by road. Newport has numerous good schools for primary – senior age groups. The secondary schools have a good reputation in the area. Within 2 mins drive out of the town you are into the countryside with country parks, Emberton Country park being the largest for events and activities and smaller villages dotted around. 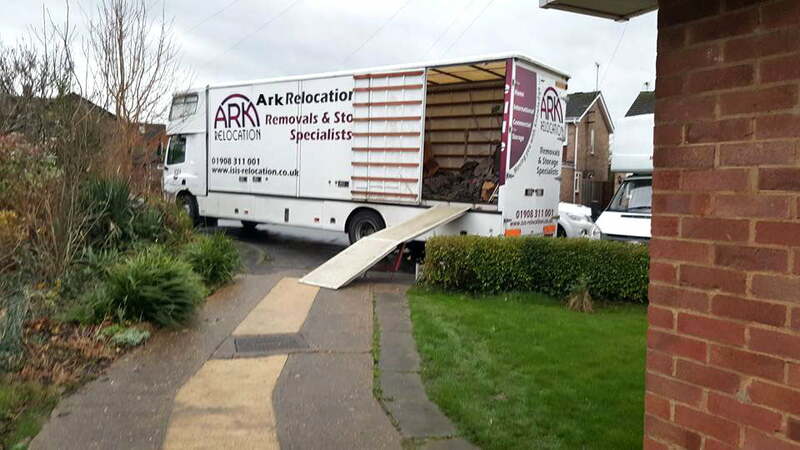 Ark Relocation are a family-run business and have more than 35 years experience within the removals industry. We get a large number of new clients through recommendations, and nothing makes us happier than knowing someone was so happy with our work they would encourage friends to use our services. ARK understand, act and deliver a quality service for removals Newport Pagnell, we are proud to be members of the National Guild of Removers, Alliance of Independent Movers, FSB and the Road Haulage Association all have set standards for our customers benefit, ensuring you of standards throughout all our services. 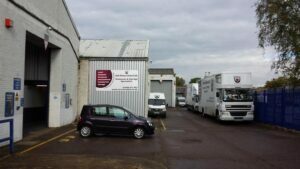 , European Removals & International Shipping for Individuals, Families, Office & commercial businesses. Ark Relocation offer a number of packing services along with specialist services for Antiques, fine art, Piano Moving & handy man services all designed to help you complete your moving day with very little stress its our job we do it every day. Container Storage, Archive & Self Store Storage Facilities are Competitively priced, secure, and with lots of flexible options, whether you need them long or short term, you will find our storage services highly convenient and affordable. Whether you are relocating your complete household effects, Commercial office or just a few items, we will safely get it there. for a competitive bespoke quotation.